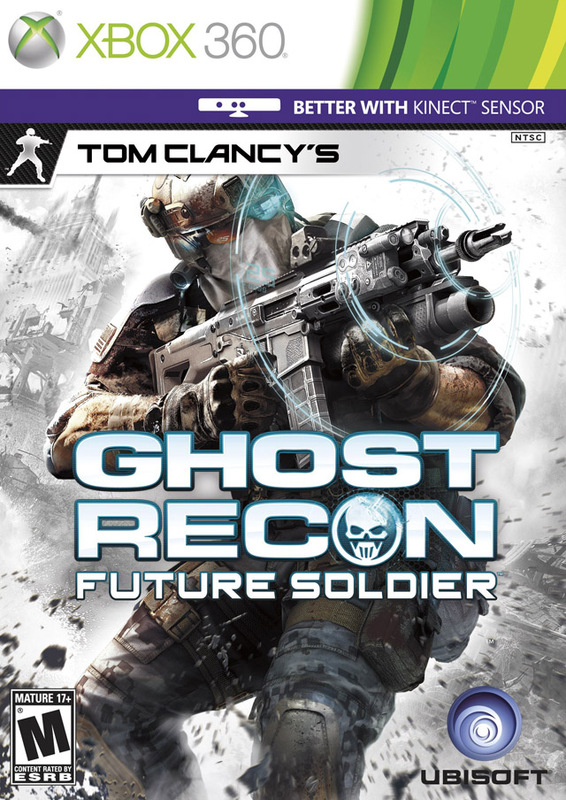 Developed by the award-winning team behind Tom Clancy's Ghost Recon Advanced Warfighter and Tom Clancy's Ghost Recon Advanced Warfighter 2, the game will feature cutting-edge technology, prototype high-tech weaponry, and state-of-the-art single-player and multiplayer modes. 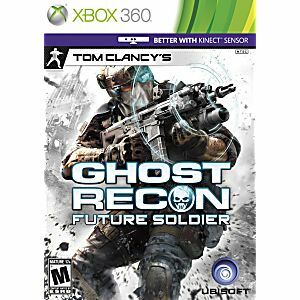 Tom Clancy's Ghost Recon: Future Soldier will go beyond the core Ghost Recon franchise and deliver a fresh gameplay experience, with an unparalleled level of quality that will excite long-time fans and newcomers alike. Great Deal on a Great Game!